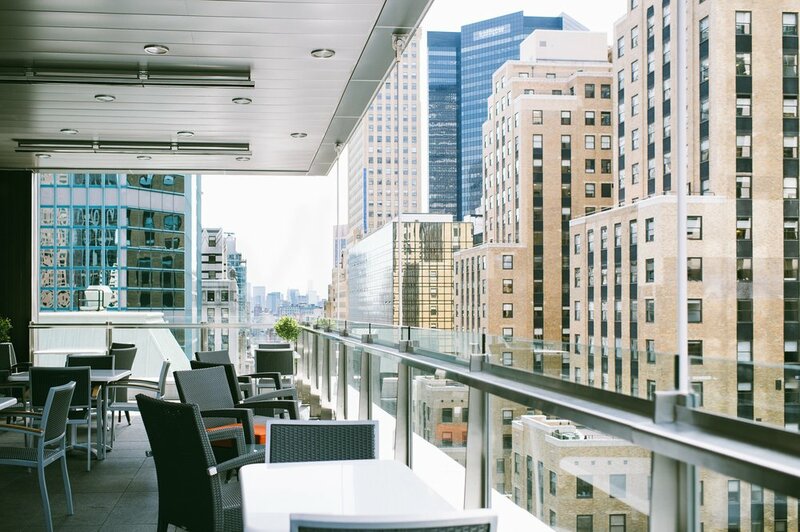 Where: Davios, 447 Lexington Avenue New York NY 10017 at 44th St.
Join Davio's Manhattan for a Rosé Garden Tasting Event with sweeping sunset views of Midtown Manhattan! For those who love to play dress up, the guest wearing the most fashionable pink attire will win a Chef’s Tasting Dinner for Two at Davio’s Manhattan! Must be 21+ with Valid ID to consume alcoholic beverages. $75 PER PERSON, PLUS TAXES AND GRATUITIES. Tickets much be purchased in advance. When purchasing tickets, 8.75% NY meals tax will be added to the ticket price. Gratuity to be paid on the evening of the event. All ticket sales are final and we are unable to refund any orders. For additional questions please call 212 661 4810.